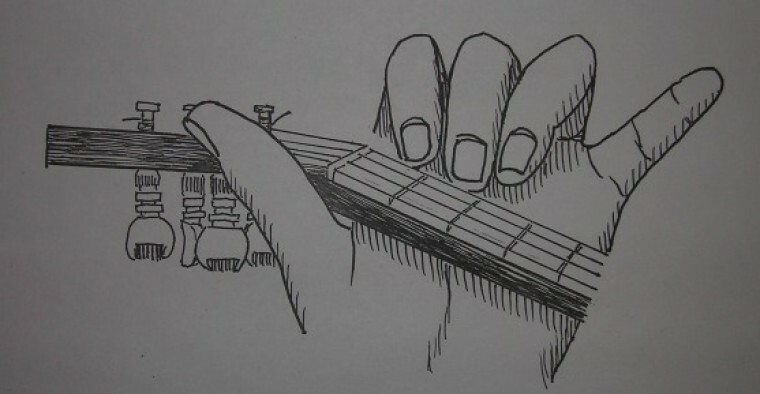 The ‘ukulele is a fun and easy instrument to play. Its distinctive sound has intrigued people worldwide for many years. Today it enjoys a soaring popularity! This 6-week session will cover the basics of playing an ‘ukulele. Emphasis will be on the following topics: fundamentals and rudiments of music theory; notation and tablature; chords and chord progressions; strumming and picking technique; major and minor scales; improvisation. Not just a novelty instrument, the ‘ukulele has made strides towards higher forms of musical interpretation. Originally relegated to the role of ballad accompaniment, the ‘uke has now become a front instrument. This course will cover skills needed to perform more challenging music. Topics include the following: music theory, spelling chords, arrangements and compositions, strumming and picking, modal scales, improvisation.